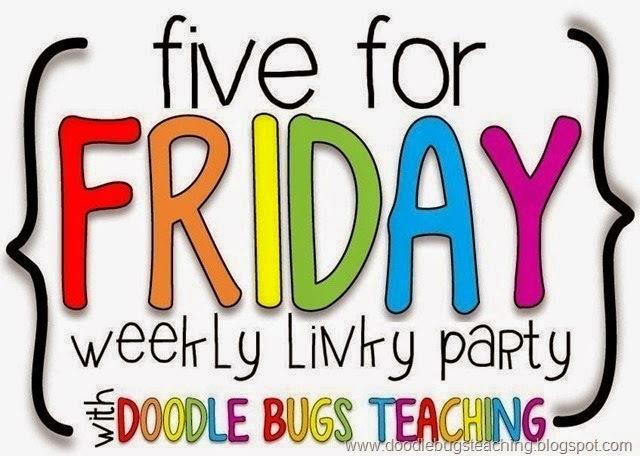 I'm very excited to be linking up this week with Doodle Bugs Teaching for her Five For Friday Linky Party. 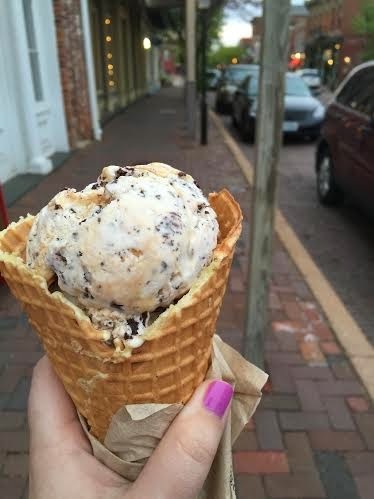 Check out some of the highlights from my week! 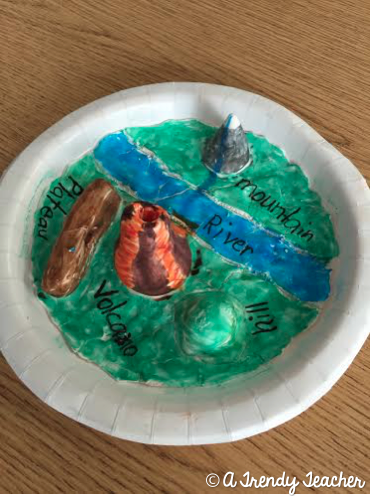 I LOVED this landform project. 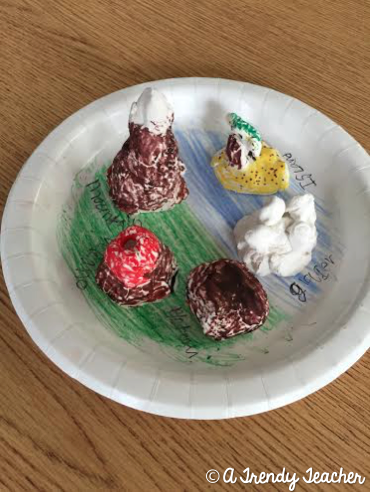 We spent a week during our "Our World Around Us" unit working on landforms. 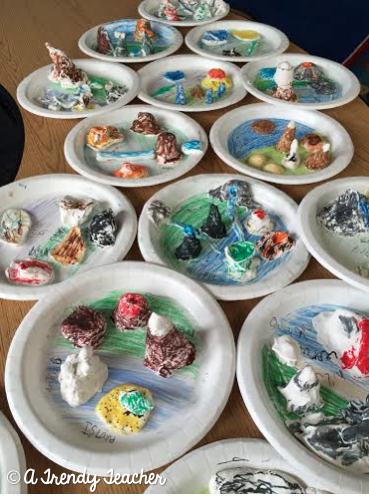 The first thing we did was construct our landforms with model magic. Surprisingly, one pack of Model Magic was enough for 2 students! Then while we waited for our Model Magic to dry we worked on a digital landform project (read more about it here). Finally, after the weekend our Model Magic was dry and we were able to color it with markers. Earth Day was this week so of course we celebrated with a very impromptu lesson. I don't know about you, but I have a subscription to Discovery Education at my school and it is truly a LIFESAVER. I just typed in Earth Day and BAM...a 22 minute video which lead to A LOT of new learning on my part and by my students too. 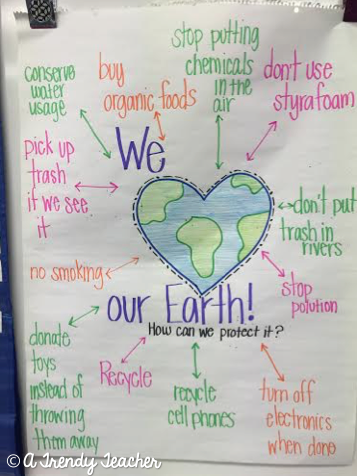 Check out the ways we decided we can save our Earth. Have you heard of an website called Noisli? It's pretty neat! Stefano, the creator of Noisli, reached out to me asking me to give it a try in the classroom. Noisli is a simple site which helps boost productivity and focus through background noise. 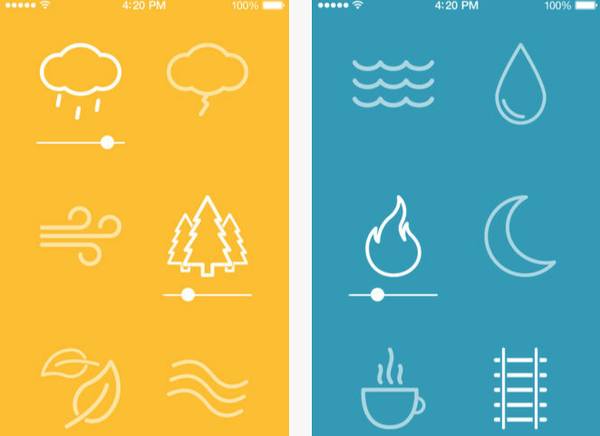 The best part of Noisli is that you can customize what sounds you want to listen to! 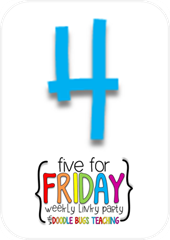 I downloaded the app this week and allowed students to listen while they worked independently and it worked wonders! I have never seen some students so focused and engaged! It was really neat. 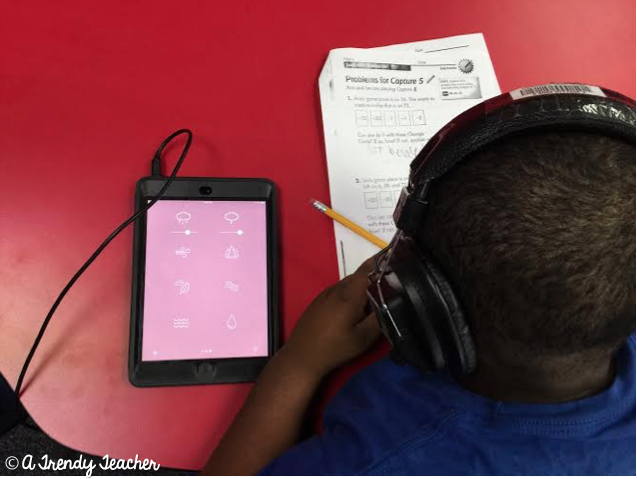 I also let students create "noise" on the classroom computers, then turned the monitors off (so they aren't tempted to readjust the sound) and watched students work with headphones on. This is a bit more on the personal side, but can I just take a minute to talk about how EXCITED I am about my latest Stitch Fix! I just got my 3rd Fix and I loved every single thing in my box. I truly felt like everything I got was something I would grab off the rack. 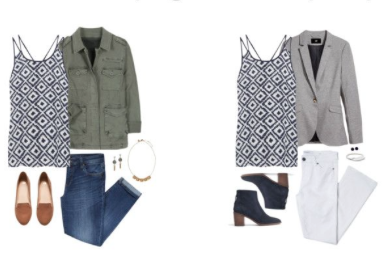 Have you been thinking about joining Stitch Fix? 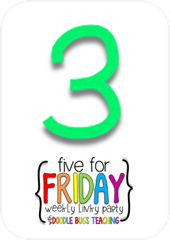 Even if you're on the fence I HIGHLY suggest giving it a try, at least for one month (don't forget you can always schedule just one fix at a time, no long term commitment). 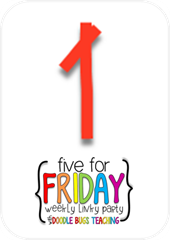 Sign up by clicking my referral link and be sure to let me know what you think! 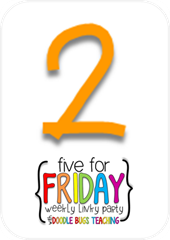 And last but not least, it's Friday and we're down to 20 school days left! I really want to try Noisli! I do think that some kids work better with background noise. This is something I will have to check out. 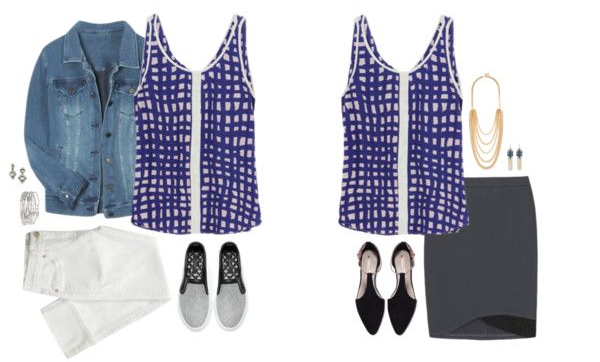 Your stitch fix items look so cute! !